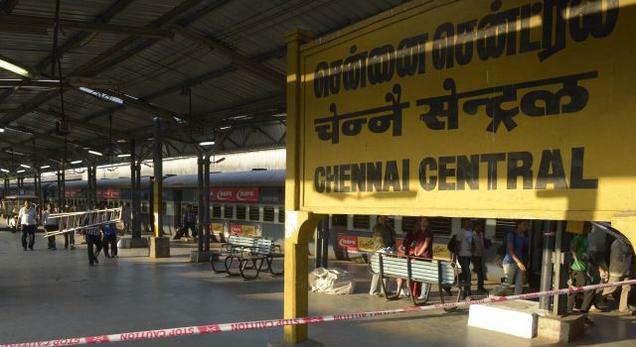 Central and Egmore railway stations are reportedly on high alert after a phone call threatened of bomb blasts. According to reports, an anonymous person called the control room of Railway police officials and threatened of bomb blast. Bomb squad officers are checking the stations with sniffer dogs. Notably, Chennai Koyambedu bus stand is also said to be threatened.